This customer is the biggest gypsum supplier in Thailand. Located near to LeamChambang, they bought a 300tph mobile crusher to crush gypsum from 800mm down to 0-20mm, 40 -100mm, 100-150mm. 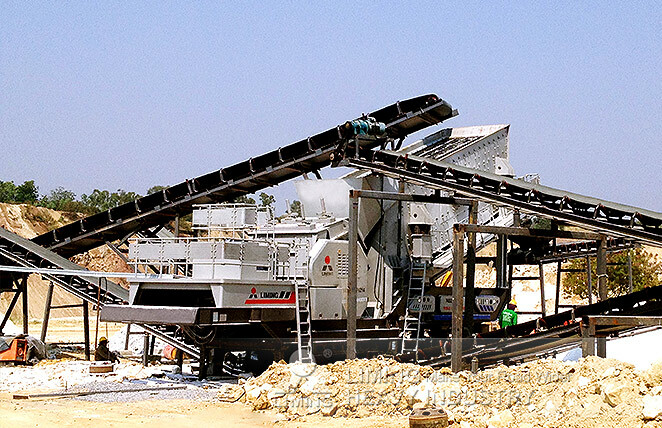 We have many other customers in Thailand for impact crusher, screen, jaw crusher and cone crusher.